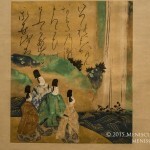 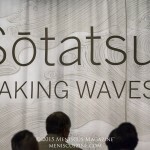 Art: “Sōtatsu: Making Waves” exhibit in Washington, D.C. 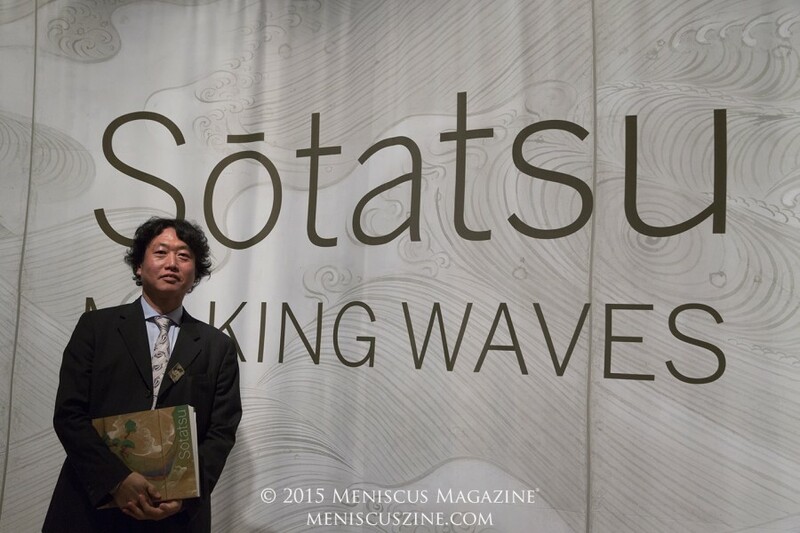 The Sōtatsu: Making Waves exhibit is on display at the Arthur M. Sackler Gallery in Washington, D.C., through Jan. 31, 2016. 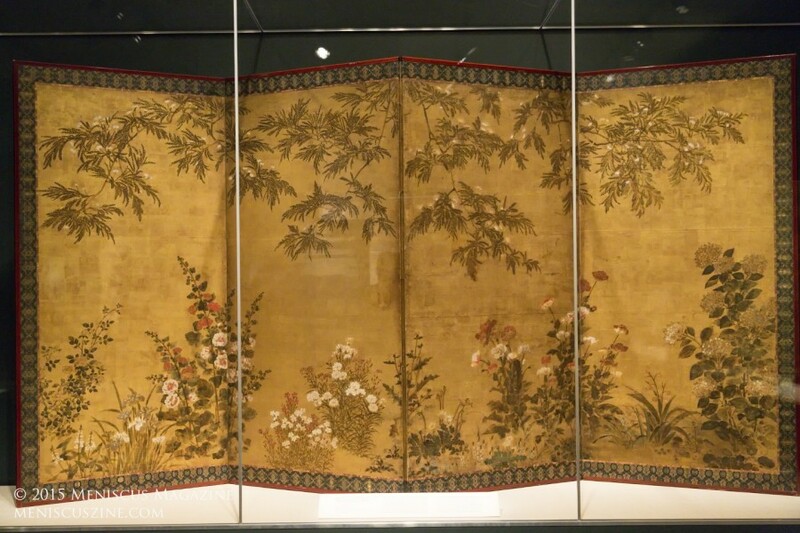 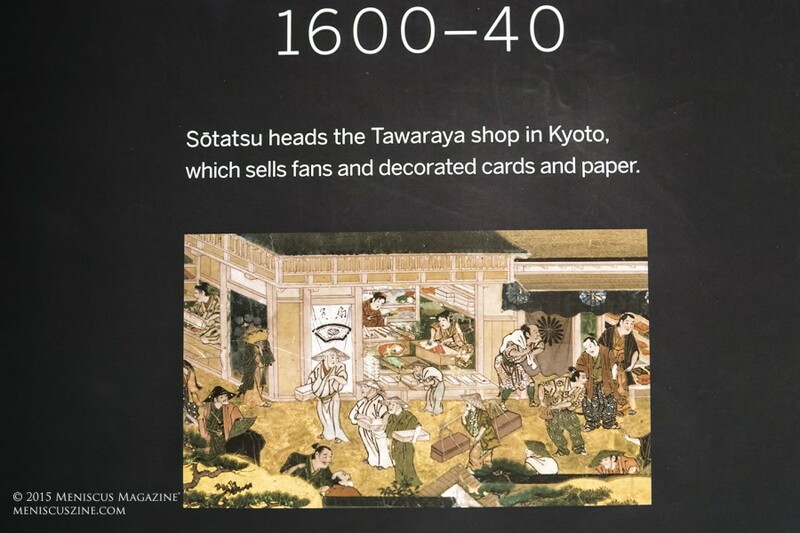 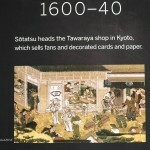 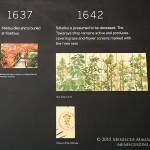 According to the Smithsonian, “Tawaraya Sōtatsu was a commoner who introduced traditional Japanese themes and subjects, formerly the sole purview of the aristocracy, to broader audiences. 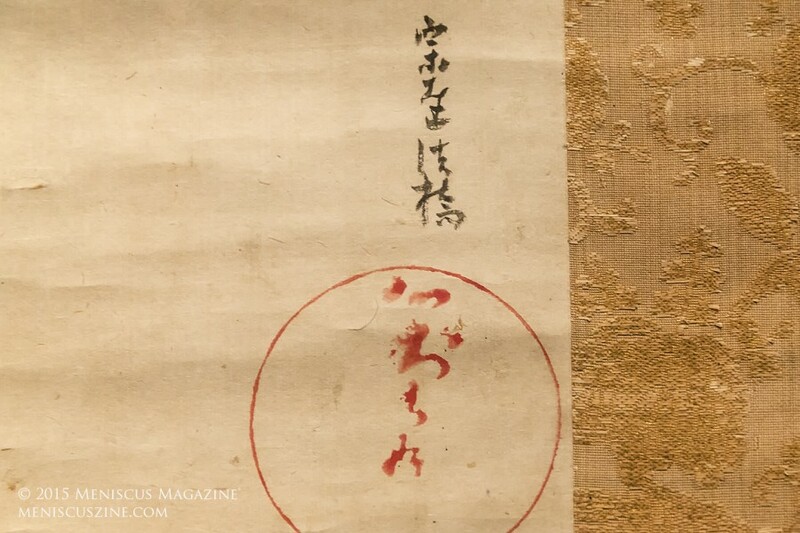 He painted these nationalistic images using a bold, expressive new design style. 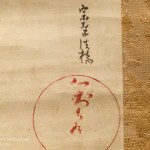 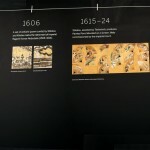 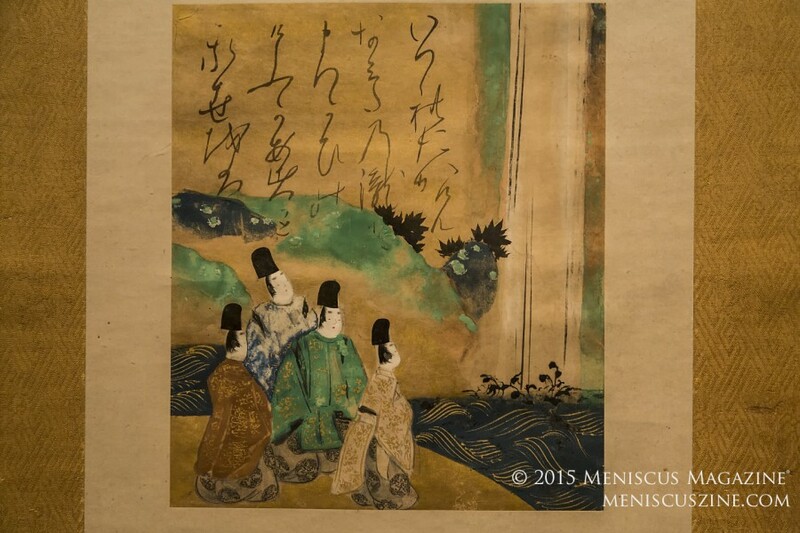 This characteristic style was further developed and enhanced when he founded the historic Rinpa school with calligrapher Hon’ami Koetsu; Rinpa works are marked by dramatic, stylized renderings of traditional Japanese themes.” The photos below were taken during a media tour of the exhibit, which took place three days before it opened to the public. 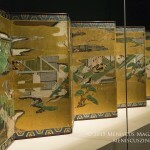 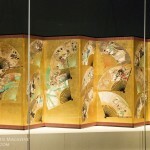 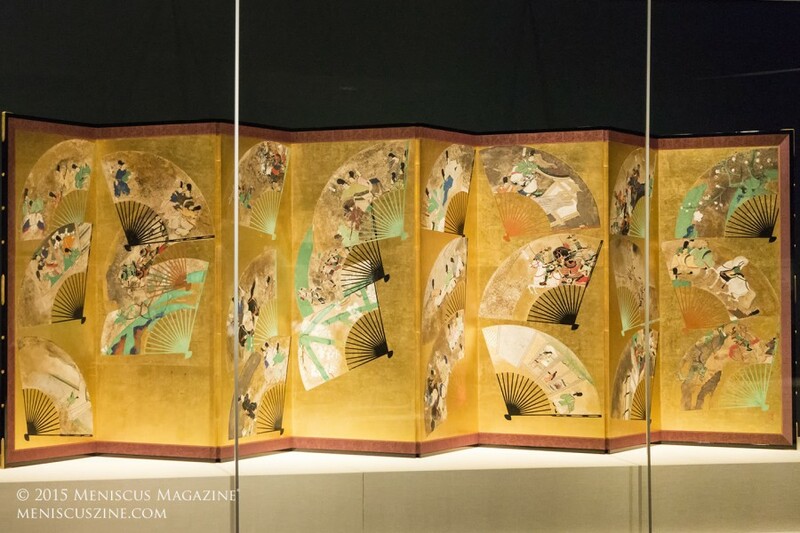 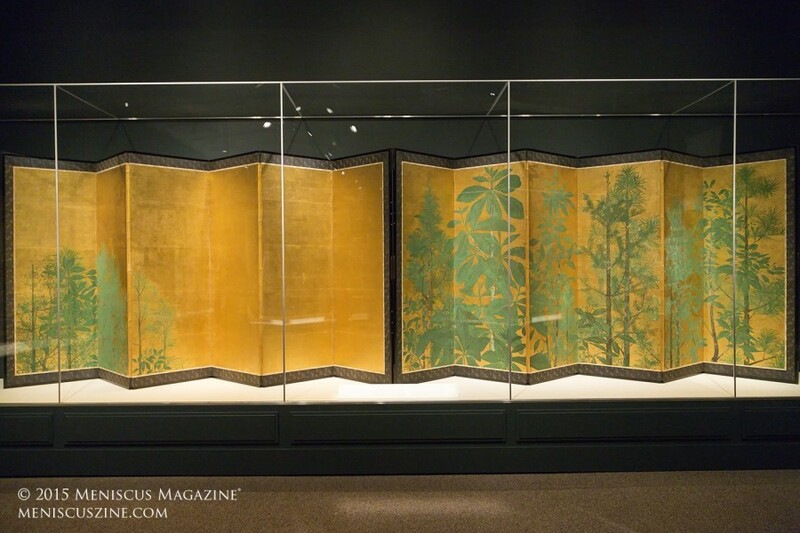 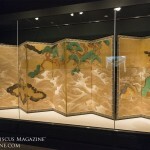 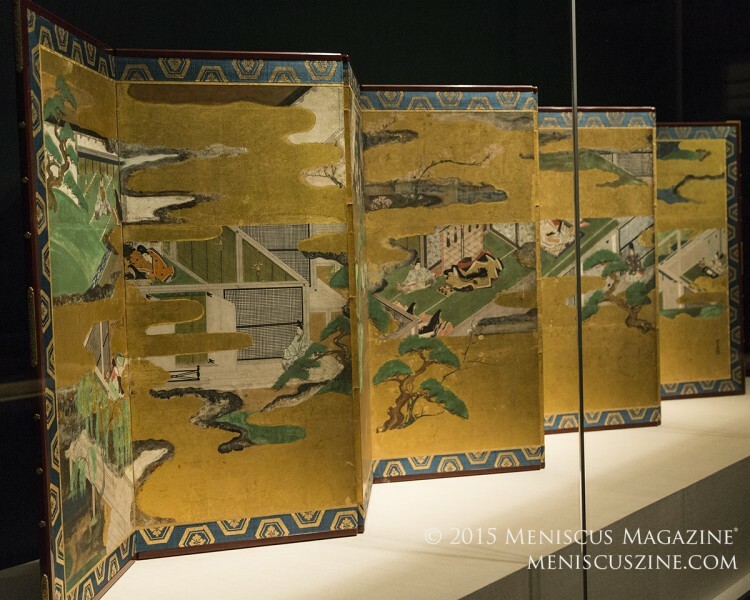 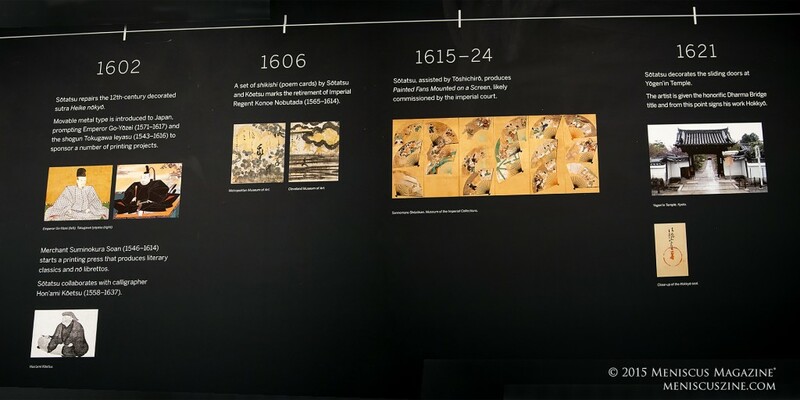 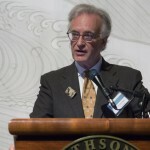 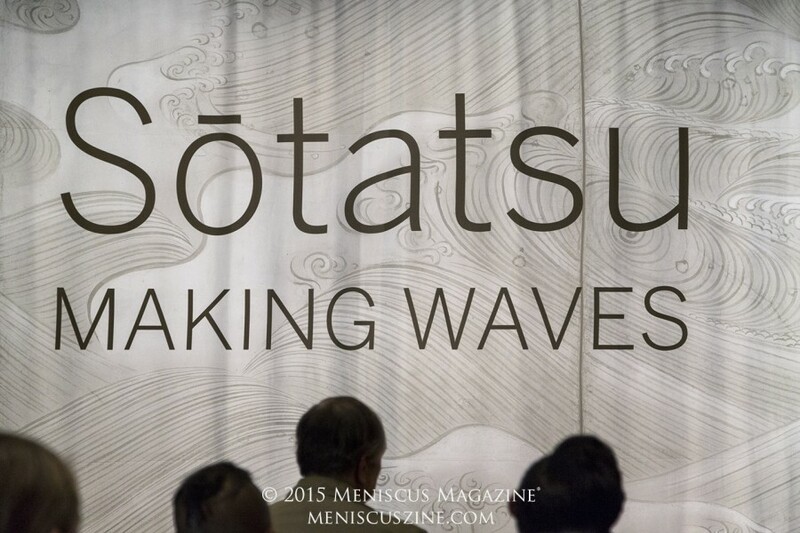 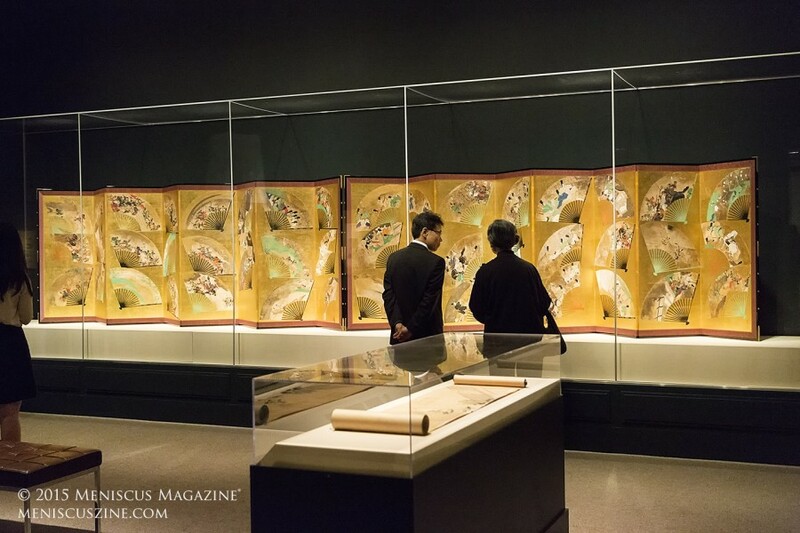 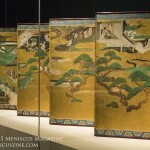 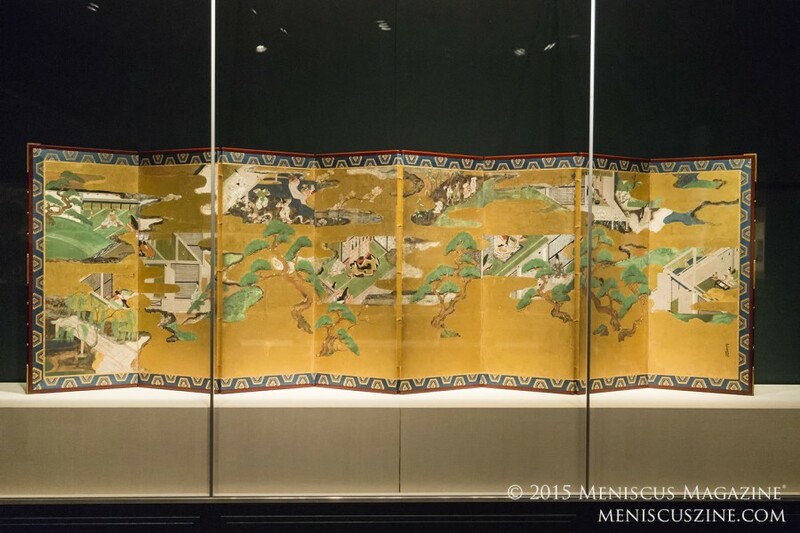 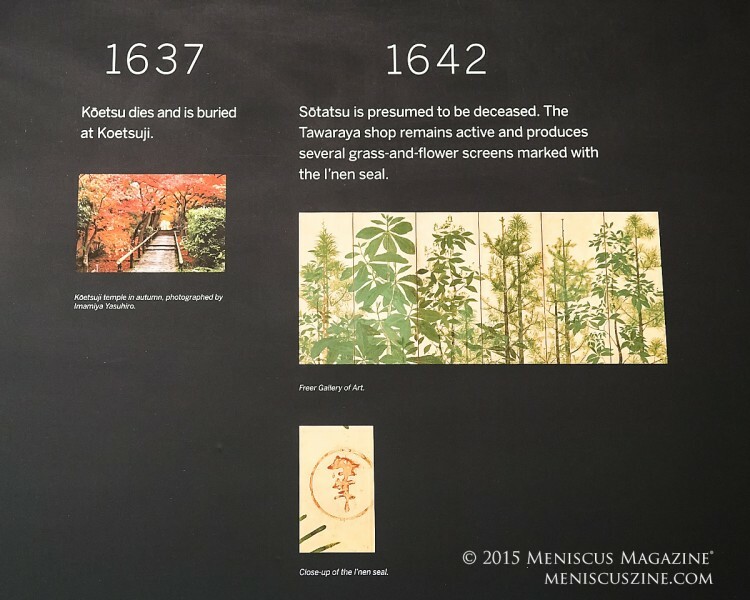 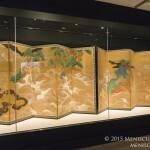 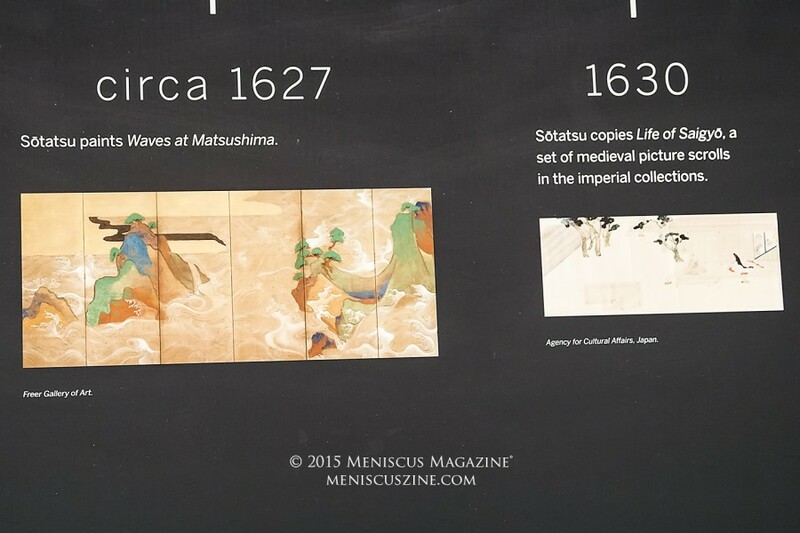 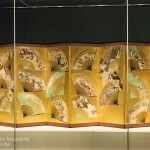 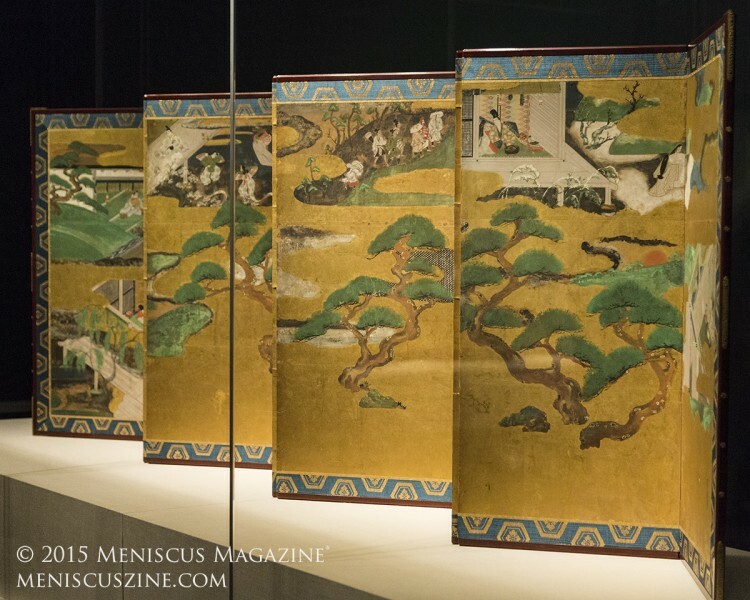 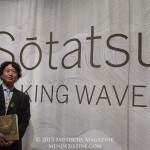 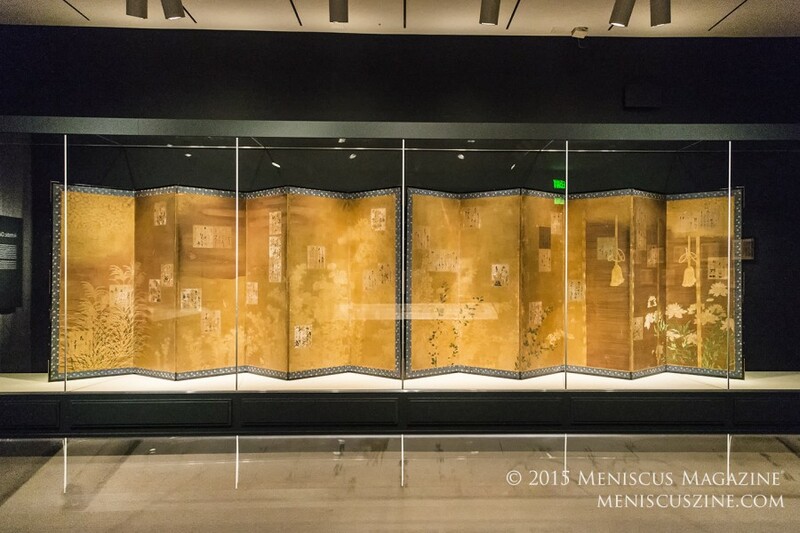 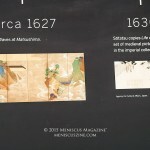 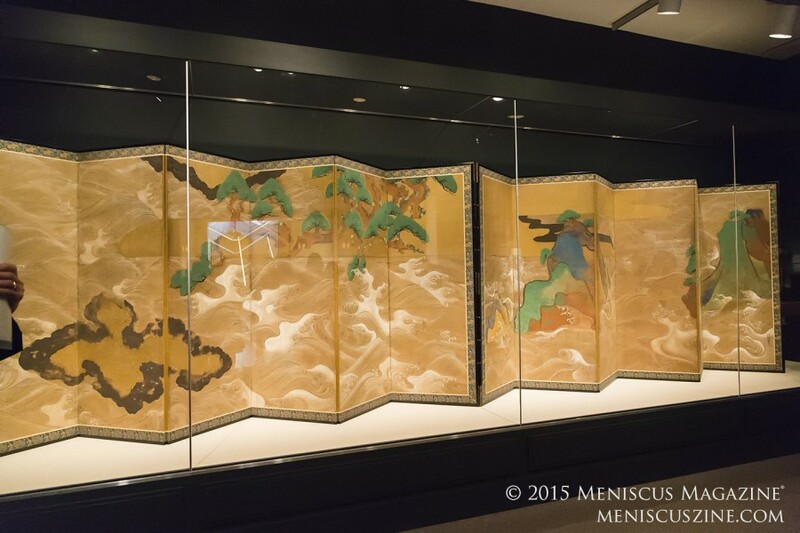 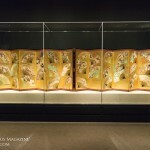 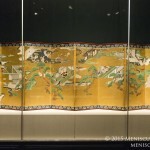 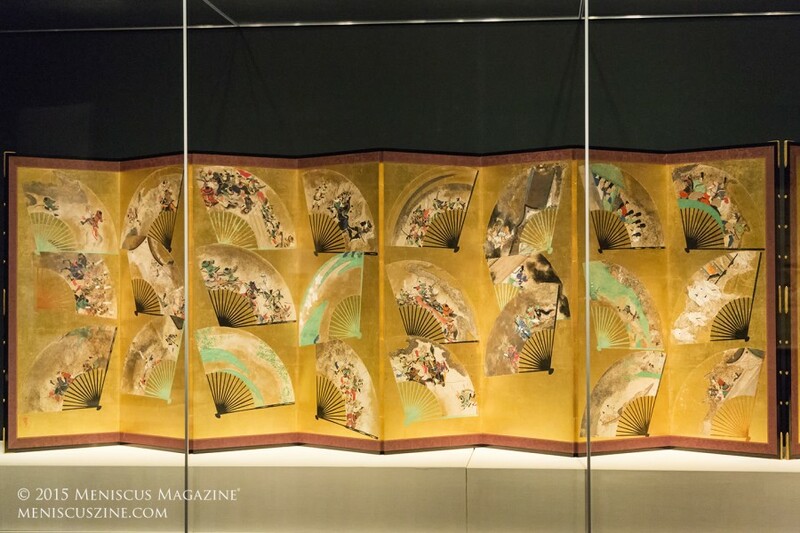 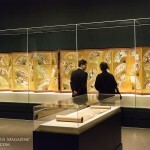 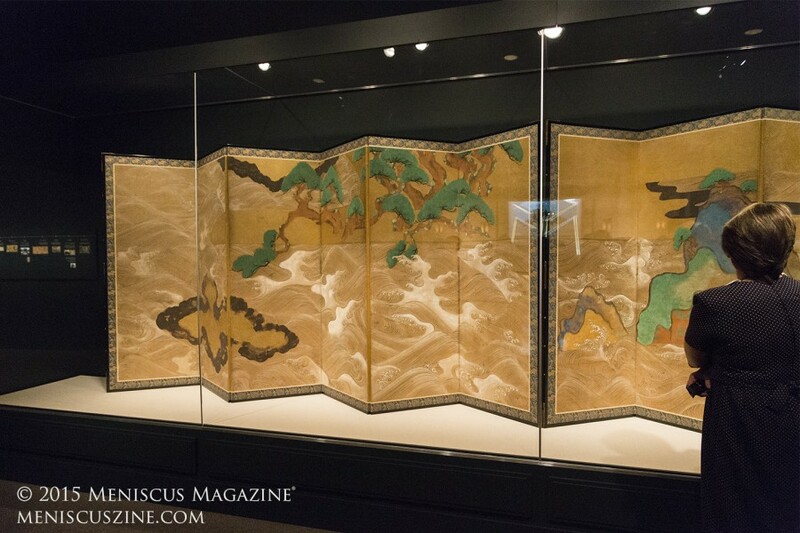 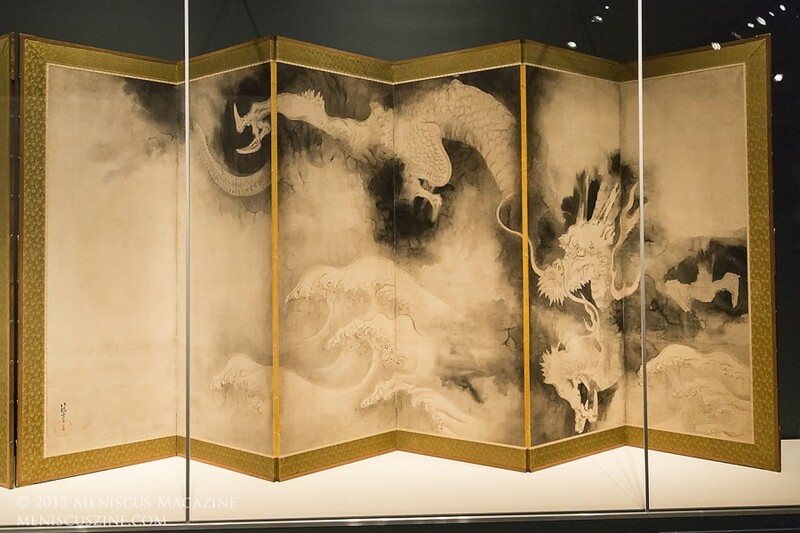 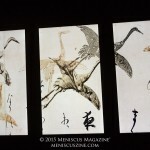 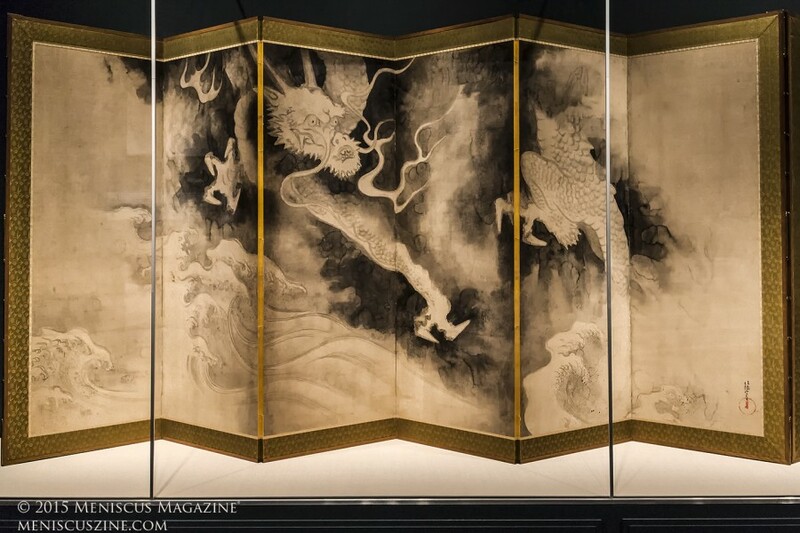 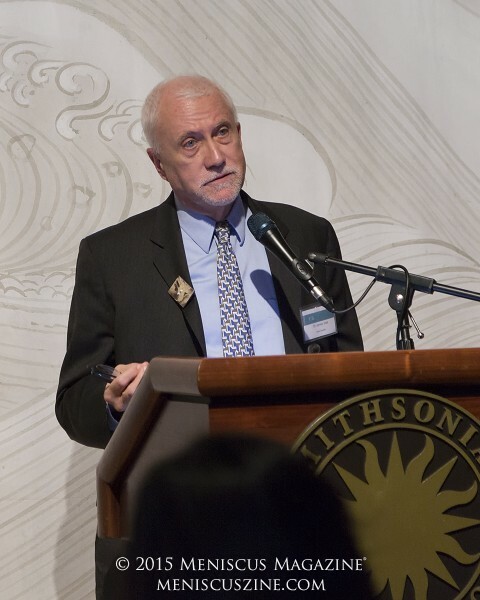 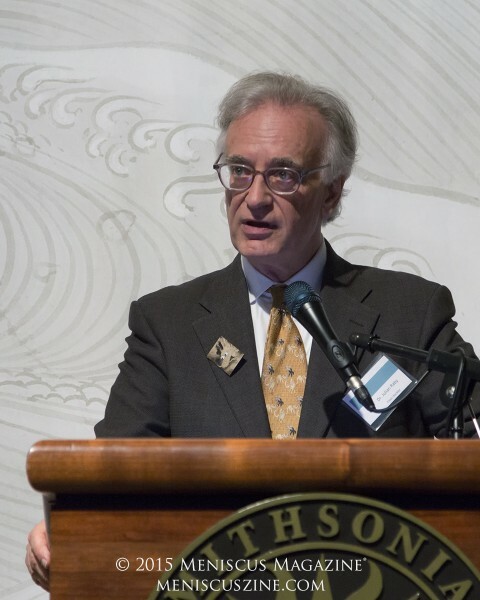 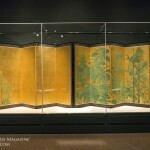 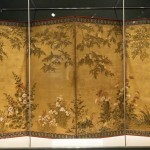 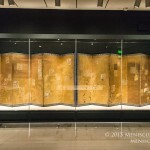 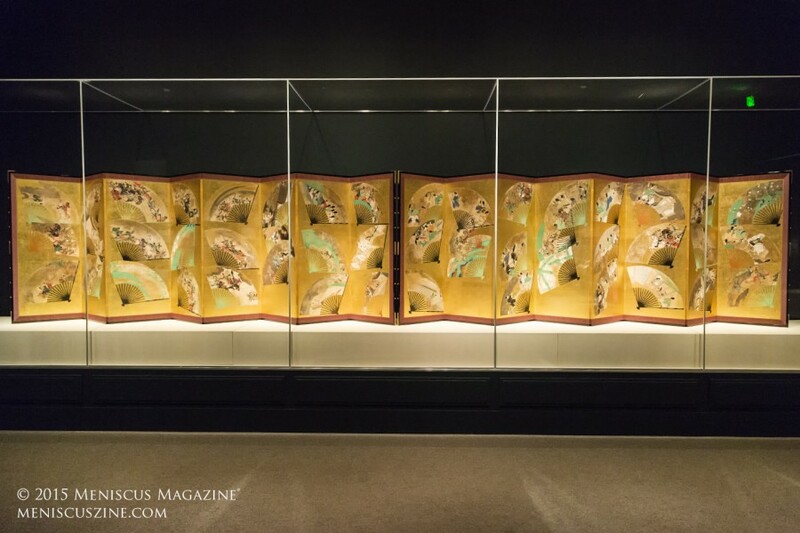 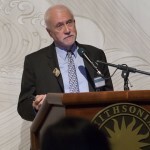 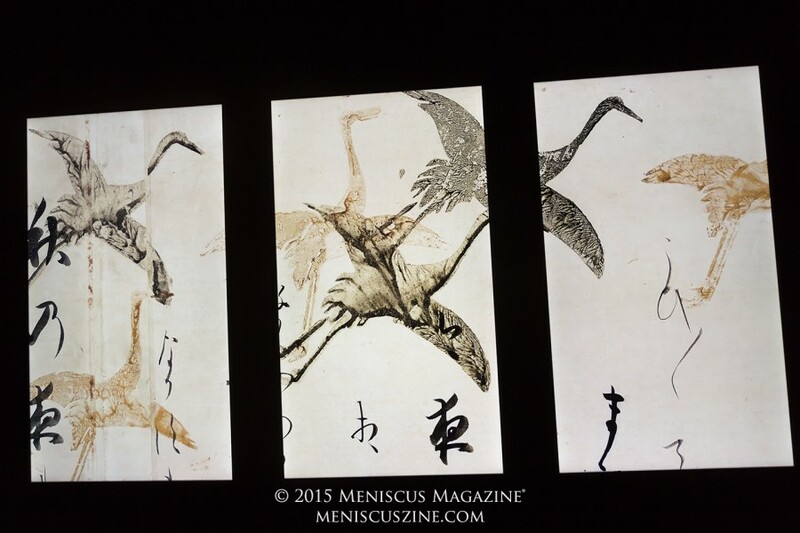 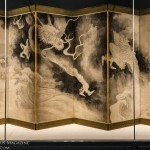 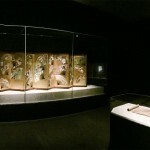 Photos: Sōtatsu: Making Waves – Arthur M. Sackler Gallery, Washington, D.C. 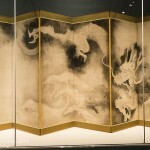 Videos: Sōtatsu: Making Waves – Arthur M. Sackler Gallery, Washington, D.C.
For more information about the exhibit, go to www.asia.si.edu.